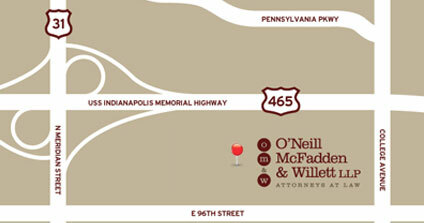 Stacy is the Controller Accountant here at O’Neill McFadden & Willett LLP. 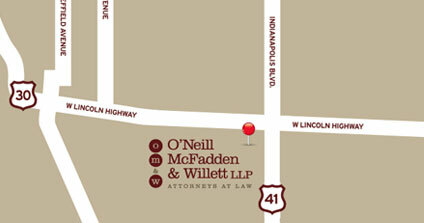 Ms. Keith joined O’Neill McFadden & Willett, LLP in April 2013. 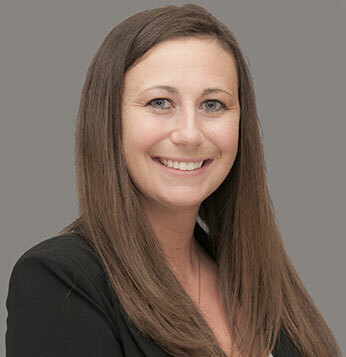 Stacy Keith has worked in finance and accounting for over 7 years and graduated from Eastern Illinois University in 2008 becoming a Certified Public Accountant in 2009.